We are fast approaching cooler weather and you might be thinking about turning your boiler on. Some maintenance carried out in early Autumn will not only save you money and but possibly even your life. Boilers which are not maintained can become faulty and faulty boilers can be fatal. 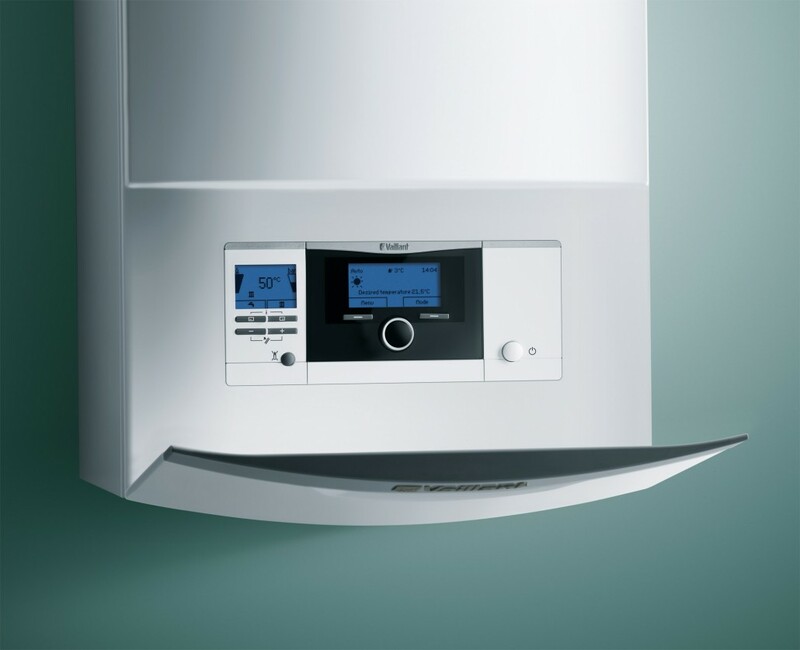 Also, remember that a well maintained boiler will be much more efficient and save you money in your fuel bills. Getting your boiler serviced annually will keep it running in tip top condition. A skilled Gas Safe engineer will be able to make adjustments to the running of the boiler to ensure that it is not only running safely but also efficiently. The engineer will check that the main components of the boiler are working and give accessible areas a clean. Getting your boiler serviced in September will ensure that your boiler is ready for heavier use in the Autumn and Winter months and it reduces the ratio of boiler repairs. When you first turn on your boiler, allow it to run for a bit. You will probably notice that some of the radiators do not heat up straight away. This is often because there is air in the radiator. You can tell if it is air because the radiator will be hot at the bottom and cold at the top. Get an old cloth and a radiator key. Place the key in the valve and gently turn the key anti clockwise for a quarter of a turn holding the cloth underneath the key to catch any water that escapes. You will hear a hissing noise as the air comes out of the radiator. After awhile, the hissing will stop and water should start to come out of the radiator. Catch any excess water in the cloth. Turn the radiator key in the opposite direction to close the valve. Check the radiator that should now be hot all the way to the top. After you have bled the radiator, you should check the pressure gauge on the boiler as it is likely that the pressure will drop and you may need to re-fill your boiler see point 5 below for heating boiler repair. a) Painted over valve – If the radiator has been painted, sometimes the valve is painted over. This means that it is not easy to free the valve try applying some pressure and WD40 to free it. If not, call us and we will send someone over to you to fix the problem. b) Radiator is hot at top but not at the bottom – This will be because there is sludge in your radiator, you will need to get the system power flushed. Click here for more information on power flushing your central heating system. c) Radiator not heating up at all – Check to see that the valve at the bottom of the radiator is open. It will turn clockwise. If it is open and the radiator is still not heating up, this could mean a problem with the valve. If you need to replace the valve, we would always recommend that you opt for a thermostatic radiator valve as it gives you the ability to adjust the heat setting of the radiator according to your needs. This is quite a tricky but worthwhile exercise. Once you have bled all the radiators, you might notice that some are warmer than others. If you gently adjust the radiators so that the really hot ones are less hot, then the cooler ones should warm up. In big houses this it quite difficult and you may require expert help. My Plumber does carry out a Boiler Service Plus which includes bleeding radiators and balancing the system. Once the boiler is working, check the pressure gauge to make sure that it is running to Manufacturer’s recommended pressure levels. If the pressure is low, then you can top it up. This is how you re-fill a Worcester Bosch boiler. Please remember to do this carefully as it is very easy to damage a part of the boiler called the Pressure Release Valve. If this part is damaged, then you will need to call a Gas Safe engineer to fix the problem. If there is water dripping from the overflow pipe (located outside your property), it could mean that there is a problem with the boiler. Commonly, the Pressure Release Valve has become faulty. This could be as a result of overfilling the boiler or simply, over time, it has become faulty. You will need to call an engineer to resolve this problem. Boilers need to have space around them to be properly ventilated. Make sure that wherever the boiler is housed is clear of clutter. All those shoes, bags and coats should be moved out of the way to let your boiler breathe. If the boiler is housed in a box, ensure that the boiler is accessible with an access panel so that it can be maintained properly. There are strict ventilation requirements and these can be found in your manufacturer’s instructions. Recently the regulations changed and now it is law to ensure that the flue can be seen so that any joints can be checked. This means that for any flues that disappear into the ceiling or a void, access panels must be installed. This is for your safety because if a joint is leaking with carbon monoxide, it might not be spotted. If you have any doubts, it is wise to call us or another Gas Safe engineer and we will fit some access panels for you. If the flame of your boiler is yellow or orange and not blue, call a Gas Safe engineer straight away and get it checked. A yellow or orange flame on a boiler can mean that the boiler is faulty. If there is a problem with your boiler, do not open it and try to fix it yourself. Always ensure that whoever does work on your boiler is Gas Safe Registered. Ask the engineer to show you his Gas Safe Card and check that the dates are correct for the year. Call the Gas Safe and check the number is valid.